It’s with some excitement – to put it mildly – that we are able to reveal the first three acts for Priddy 2019! 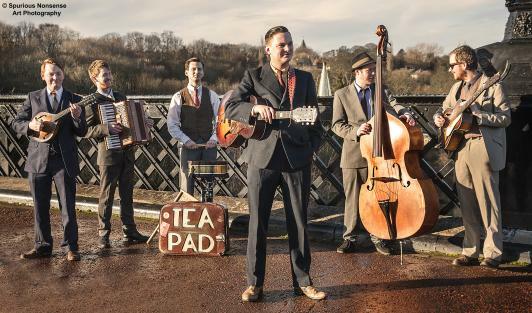 Granny’s Attic are a relative rarity these days – a young band playing folk in the traditional style. Their repertoire includes many of the best known songs in the British folk catalogue – and quite a few which remain hidden gems. 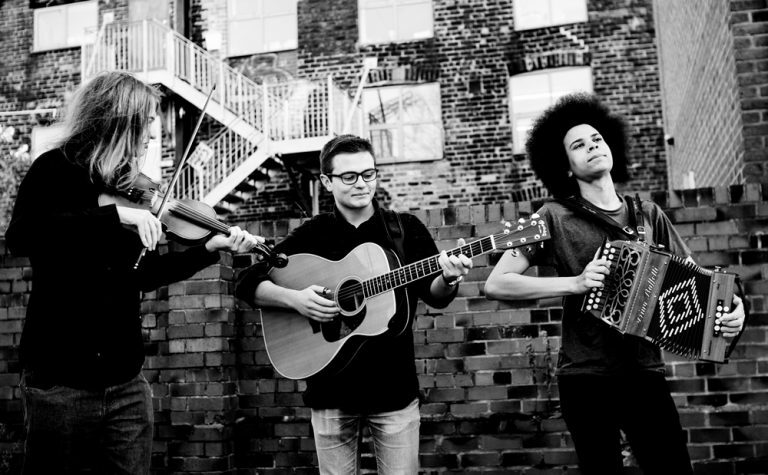 The band are George Sansome on guitar, Lewis Wood on fiddle and Cohen Braithwaite-Kilcoyne on various boxes. They began playing music together while at school and have, in a relatively short space of time, developed into incredibly accomplished musicians. Cohen was nominated for the BBC Radio 2 Folk Awards Horizon Award in 2018 – won by stars of Priddy 2018 Imar – but really, the band’s strength is how all three interact and harmonise instruments and voices. They are folk stars of the future and we are delighted to have them at Priddy 2019. See them here. 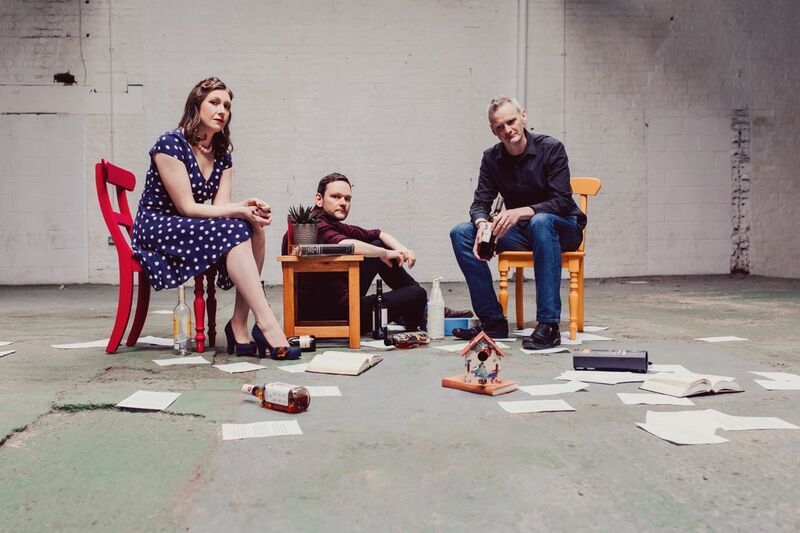 We are also delighted to announce the appearance in 2019 of Rachael McShane and the Cartographers. Rachael is well known to many as the cello player in now-defunct folk superstar big band Bellowhead but she has many more strings to her bow, playing fiddle and viola as well as possessing a beautiful singing voice. Last year, she released only her second album, When All Is Still, on Topic records, reworking traditional songs with her new band, The Cartographers which features guitarist Matthew Ord and melodeon player Julian Sutton. Both are highly accomplished musicians. Matthew has performed, recorded and toured in the UK, the US and Canada both as a solo performer and with critically-acclaimed country blues band Hey Negrita. Julian has toured extensively with artists including Kathryn Tickell and Sting and has played on many great folk albums in recent years. Click here to check out the band. Tickets go on sale on December 1st at a super-dooper bargain price. These prices are only good until the end of January so don’t hang about! Priddy 2019 stars here!